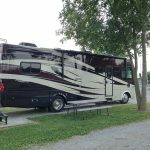 Nashville Shores Lakeside Resort – A Family-Friendly Campers' Paradise! 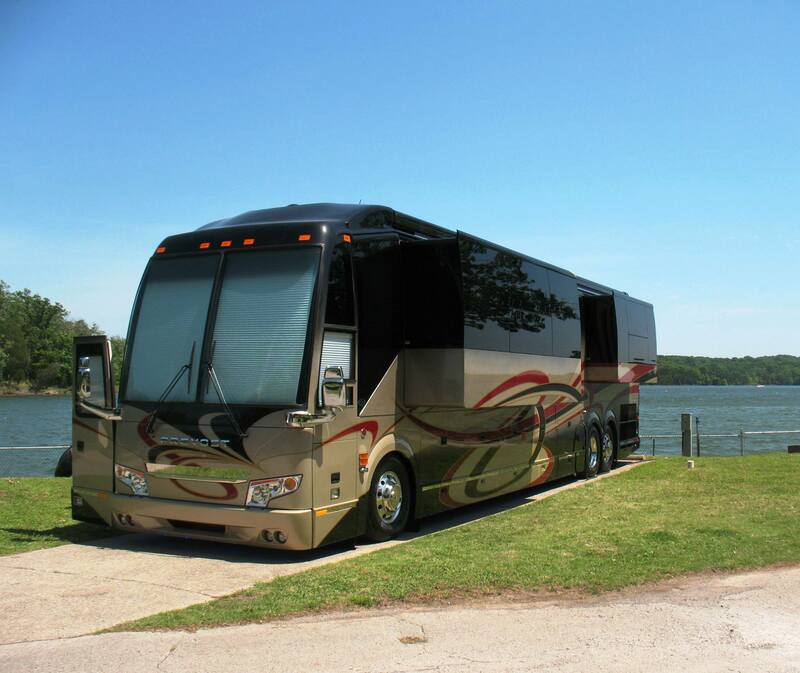 Nashville Shores Lakeside Resort – A Family-Friendly Campers’ Paradise! Located on the shores of beautiful Percy Priest Lake, Nashville Shores Lakeside Resort is a 385-acre family recreation destination featuring an RV campground, lakeside cabins, hillside cabins, a first-class waterpark, ropes courses and zip lines, a marina, boat rentals, and other attractions. 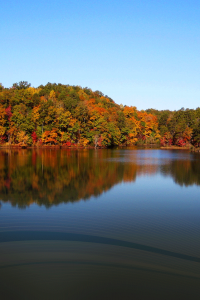 Whether you want to relax or want high-flying thrills, you can find it all only 10 miles from downtown Nashville, TN. 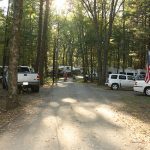 The RV campground is a family-friendly campers’ paradise. Packed with first-class amenities, fun activities for all ages and spectacular scenic views. 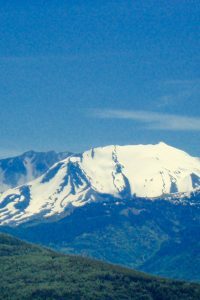 There are 100 RV sites, including beautiful waterfront accommodations with full hookups. Including 50 amp service, Wi-Fi, cable, a huge dog park, a playground and other amenities. Shuttle service to the Grand Ole Opry and downtown is also available so you can enjoy many of the sights and sounds of Music City. 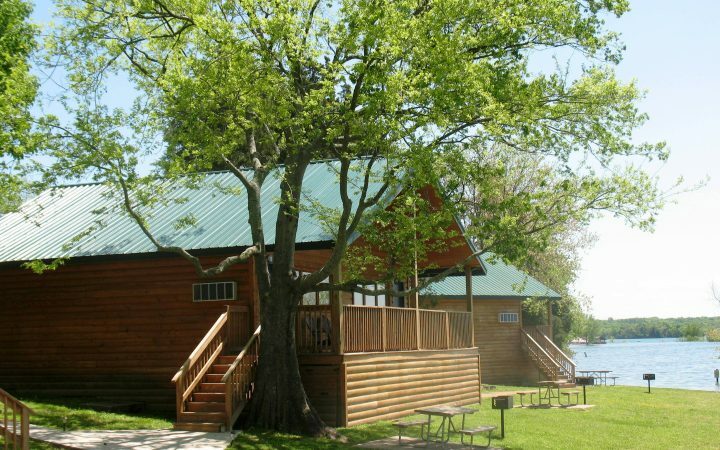 Nashville Shores Lakeside Resort 24 lakeside cabins and 5 hillside cabins are perfect for a family looking to escape the hustle and bustle of everyday life or a couple looking for a romantic retreat. Each cabin comes equipped with a modern kitchen, full bath, heat and air, cable, Wi-Fi, and gorgeous lake views. 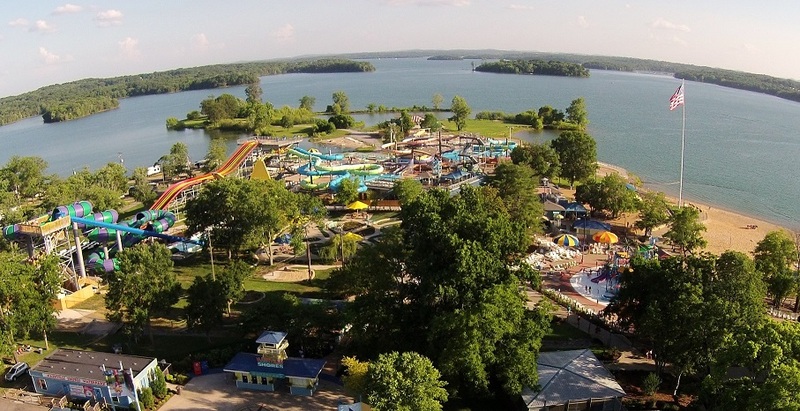 There are plenty of attractions and activities at Nashville Shores Lakeside Resort for all ages. Experience more than 25 attractions at Middle Tennessee’s largest waterpark. Brave the waves in the gigantic wave pool, plunge down 9 thrilling waterslides, including the Big Kahuna, our 4-story, serpentine, family raft slide. 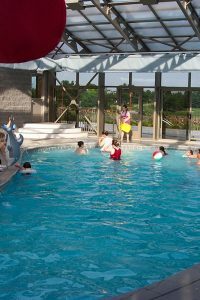 You can also enjoy Kowabunga Beach which is a massive water treehouse and sprayground for kids. Looking to chill instead of big thrills? Enjoy the lazy river or soak up some rays on the beach. There is all-day, all-you-can play fun for everyone. Have your next adventure at Treetop Adventure Park, which is Nashville’s #1 ropes course and zip line excursion. Nestled in the beautiful woods, Treetop Adventure Park features 100 exciting obstacles including suspended bridges, giant zip lines, cargo nets, Tarzan jumps, and other thrilling elements. Lodging guests receive exclusive discounts to the Nashville Shores Waterpark and Treetop Adventure Park. You can also have the ultimate lake experience at Nashville Shores. If you have a need for speed, you can rush across the lake on a Jet-Ski. Or if you are looking for a more relaxing experience, you can rent a canoe, pontoon boat or paddleboard. If you have your own boat, you can keep it at our Marina during your stay.